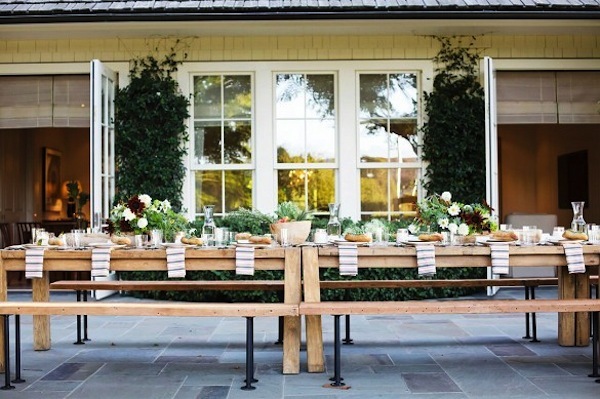 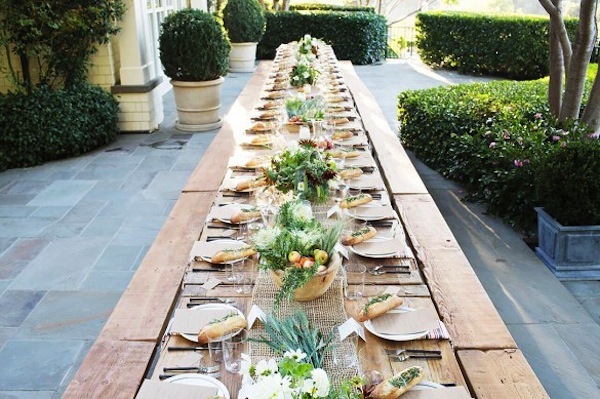 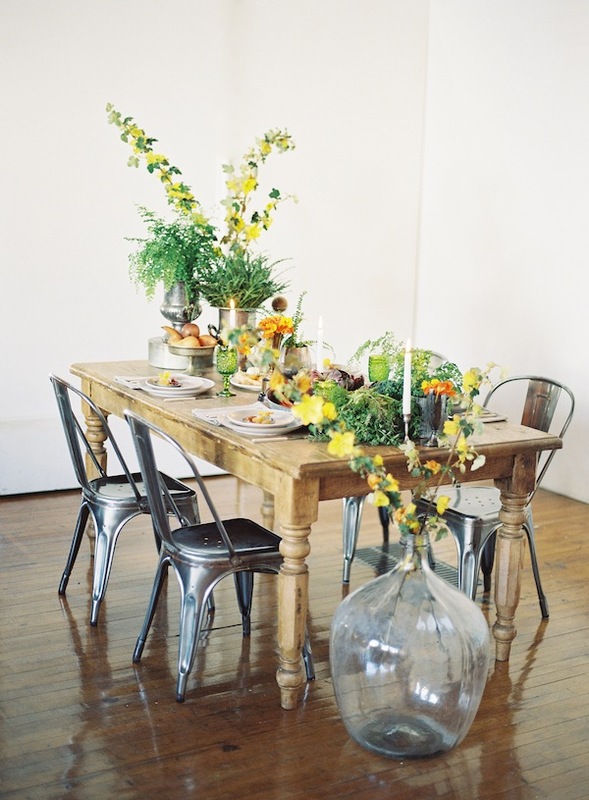 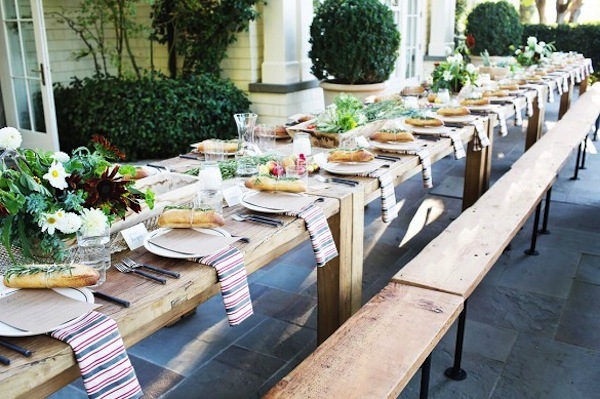 Our Gavin Farm tables and industrial Joey benches made for one wonderful outdoor dinner party, as seen on My Domaine. 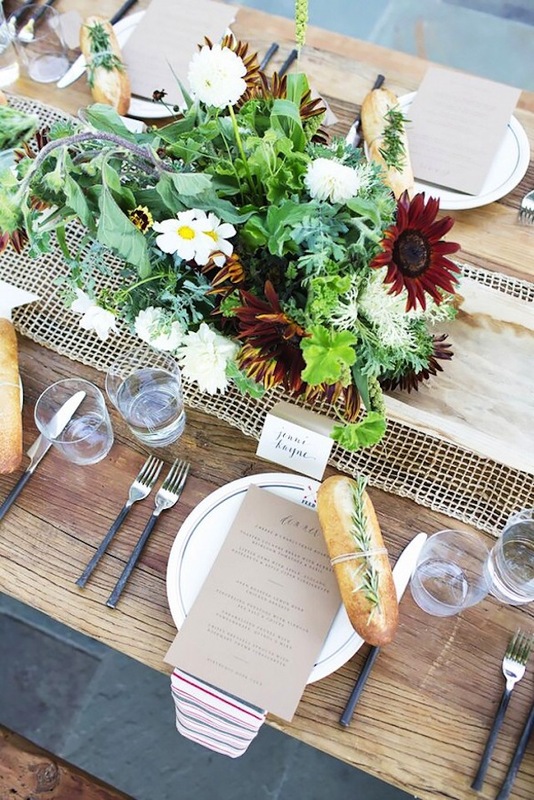 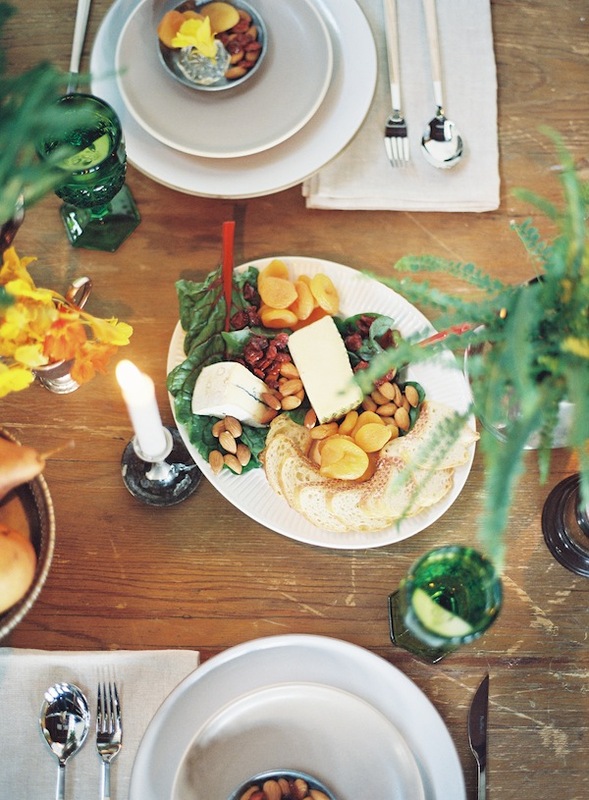 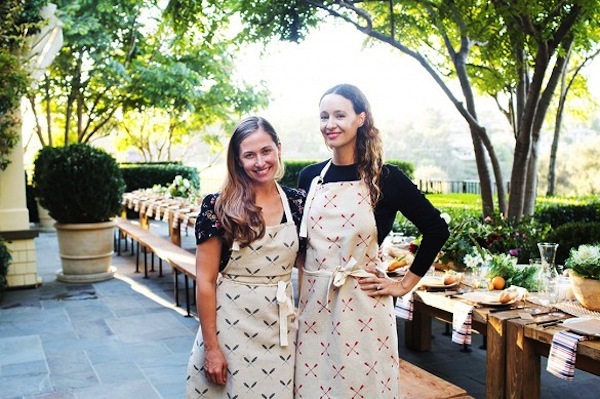 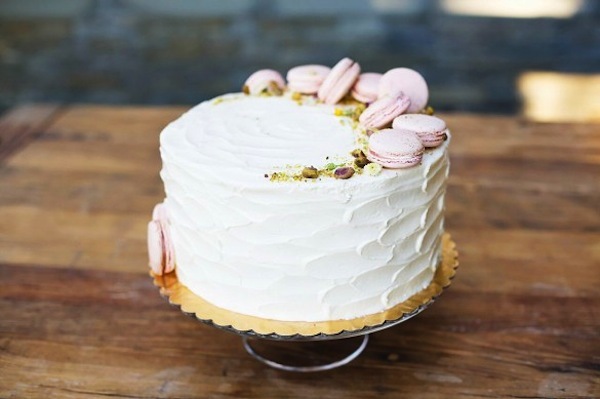 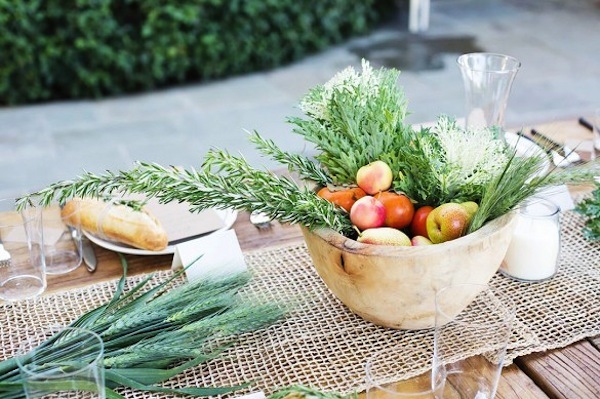 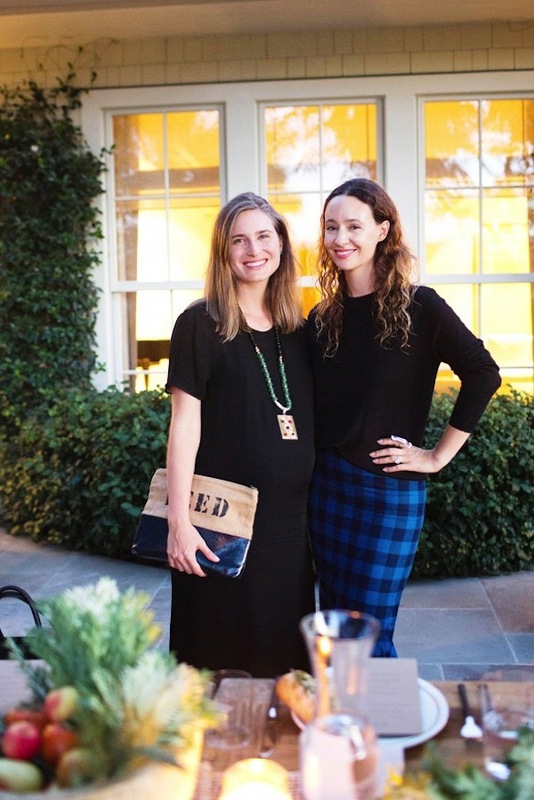 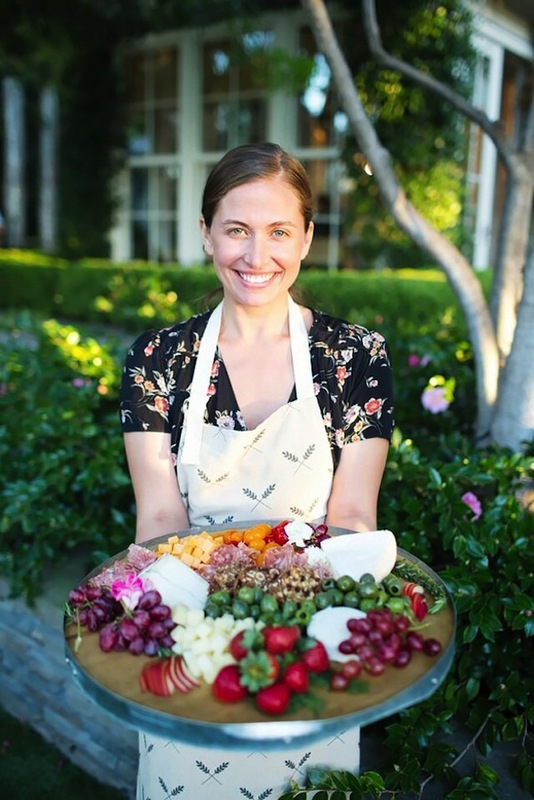 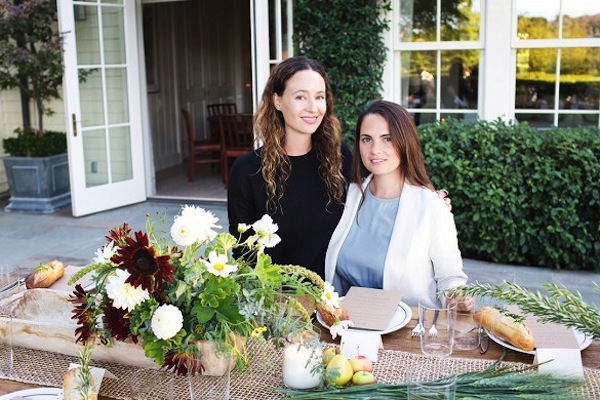 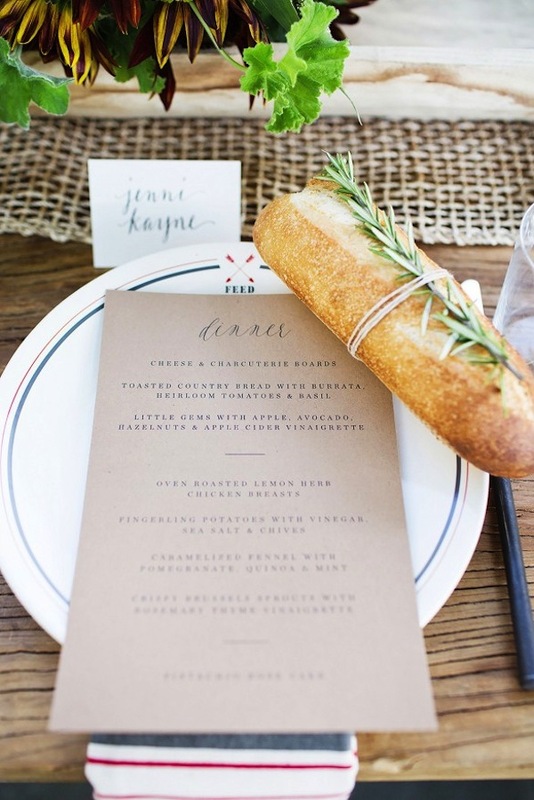 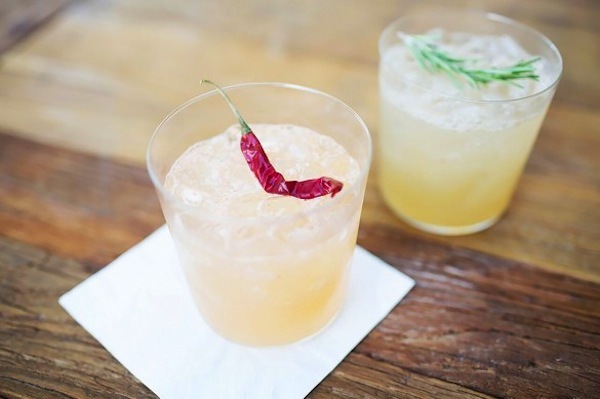 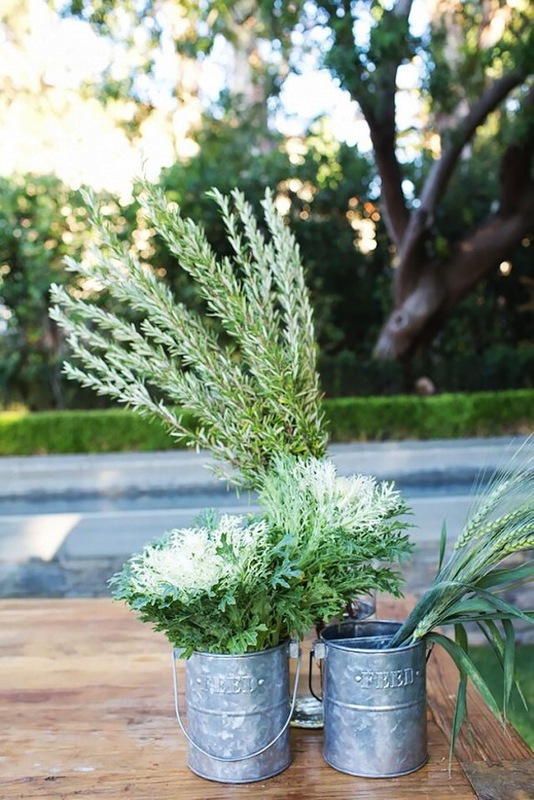 Jenni Kayne hosted a beautiful event for Lauren Bush’s charity FEED. 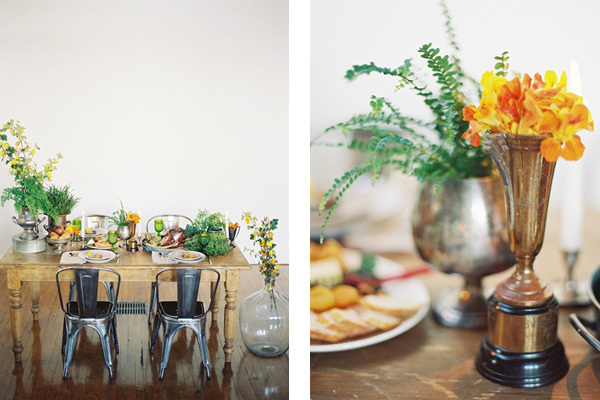 See below all the lovely details. 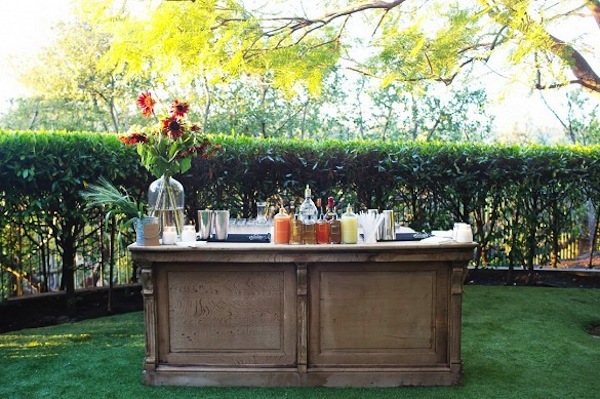 The vintage Andreau Bar made for a great cocktail station too!